Have you noticed that your eyelashes are growing into the eyes? If it is growing into the eyes then it means that it is definitely growing in the wrong direction. This condition, in general term, is known as ingrown eyelash and in medical term, it is known as trichiasis. Trichiasis or ingrown eyelashes is a condition when a few eyelashes grow inward towards the eyelids instead of growing in the outer direction. Sometimes trichiasis can feel as if a needle poking into the eye and that possibly causes irritation and pain. 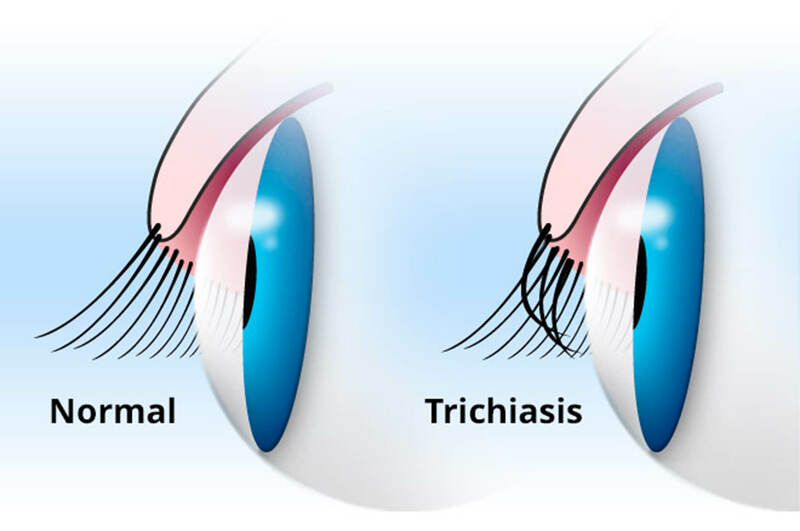 If trichiasis is not treated at time then it can also cause severe damage to the eyes. But, you don’t have to worry at all regarding its treatments because here, in this blog, you will get to know its causes, symptoms, diagnosis, trichiasis treatment at home and more. So, without wasting any time, let us first know what trichiasis or ingrown eyelash is and what are its causes and symptoms. 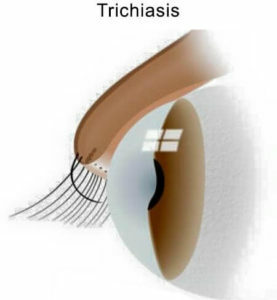 Trichiasis is actually the inward growth of the eyelash and due to this, they touch the eyeball. This condition leads to irritation and it may cause to rub at the eyes to clear it. Such eyelashes can look the same as the other eyelashes in normal color and thickness, but those eyelashes can also be colorless and thin and very hard to see or to take out. You should not try to take out the eyelashes yourself. If you find that you have ingrown eyelashes then you should definitely see a doctor to reduce the possible damage to the cornea. If you suspect any abnormal symptoms then you should always be evaluated with a thorough examination and consultation by a physician for perfect diagnosis and treatment. During this eyelash condition, you may feel like there is something in your eyes. Your eye might become red, hurt, sensitive to light or tear up easily. Sometimes you may also have blurry eye vision. These signs and symptoms may also be noticed if you have ingrown eyelashes or trichiasis. Now after this, you will have a look at the causes of trichiasis causes. Ingrown eyelashes or trichiasis can develop due to an anatomical issue like an eyelid that has turned in because of signs of aging or by a congenital condition. However, if you experience any of the below mentioned issues then it may cause trichiasis to take place. Trauma or Injury: Trauma or injury to the eye like from a disfiguring burn on the face can affect the eyelashes which also includes ingrown eyelashes. Inverted Eyelid: Inverted eyelid carries the medical name marginal entropion. This is the condition when the corners of the eyelid begin to roll inward the eye that brings the eyelashes with it. This eye condition is generally connected with blepharitis. It is an inflammation that leaves debris and oily residue and in the eyes. Herpes Zoster Opthalmicus: This condition is actually a case of shingles in the eyes. This issue can include a forehead rash and it can also cause all structures in the front of the eyes to become inflamed. Distichiasis: Distichiasis is a condition where the eyelashes start to grow in abnormal way from the meibomian glands instead of from the eye follicles. Stye: A stye on the eyelid is one of the major causes of trichiasis or ingrown eyelashes in adulthood. Psoriasis: Psoriasis on eyelid is another cause of ingrown eyelashes which can lead to eye inflammation, also known as uveitis. Eyelid inflammation also causes the fragile skin and when it becomes swollen, it rolls inwards. Autoimmune Disorders: Autoimmune disorders make it so difficult for the body to repel recurring eye infections. Aging: Aging causes the skin to become less firm and thinner. Due to aging issue, you may notice rolling in of the eyelid and it will cause your eyelashes to brush against the cornea. Epiblepharon: It is a congenital disorder where the eyelids are fold over due to extra skin on the eyelid area. Due to this condition, your eyelashes may grow vertically. Diagnosing an ingrown eyelash is always not so simple. As I have already mentioned in the above section of this blog that sometimes ingrown eyelashes are colorless. And so, it becomes very difficult to find out whether you have ingrown eyelashes or not. Ingrown eyelashes can be extra fine, little clear, invisible to the naked eyes. In this case, an eye exam is required by the ophthalmologist to make sure that you have correct diagnosis. Tea bag compress is the simplest and the most effective home treatment you can apply to reduce the cause of ingrown eyelash, i.e., swollen eyelids. Tea used to contain tannin which is an antibacterial and anti-inflammatory agent. Tea bag reduces inflammation and irritation of the affected eye area. Tea bag compress can be used before and after removal of trichiasis to reduce swelling and pain in the eyes. 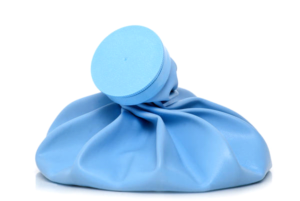 Applying warm compress in the eyes is another simple and easy trichiasis treatment at home. 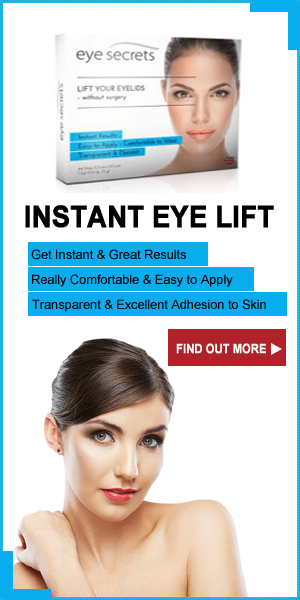 This can reduce the swelling in the eyes. If you wish to get best ingrown eyelash treatment then you have to finish the causes of ingrown eyelashes from root. For, this you can try warm compress by taking a cotton cloth and iron it in a proper way to make it hot and then keep it on the eyes. 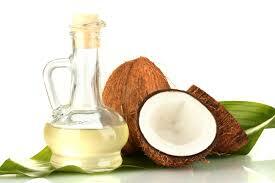 Coconut oil is generally used as so many medicinal properties. This oil has anti-bacterial and anti-inflammatory properties that are very useful for treating several eye issues. This oil is also very useful to prevent eye infections. Coconut oil is used as adjuvant to prevent several complications after removing the ingrown eyelashes. You can use a Q-tip to apply to the eyelids. You can also take a clean and warm cloth and put a little oil to it and then keep it on your eyes for about 10 minutes. After this, just wash your eyes with cold water. 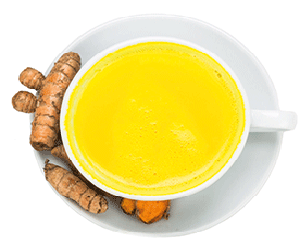 Turmeric herb is also a useful for treating any kind of eye infection. As eye infection can be the cause of the trichiasis or ingrown eyelash, so treating the cause will automatically heal your ingrown eyelash issue. So, make a turmeric paste and apply it on your eyelids. Aloe vera is used s traditional herb from years or centuries. 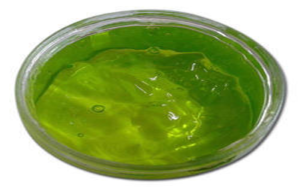 Aloe vera is actually applicable to get rid of several eye infections which is also great a cause of trichiasis. It has anti-inflammatory properties that are very effective for curing several eyelid issues. Apart from this, aloevera will also help you reduce swelling and prevent bacteria. So, make aloe vera paste and apply it to your eyelids to reduce swelling in the eyes and hence stop ingrown eyelash to take place. Ingrown eyelashes or trichiasis causes irritation and pain in the eyes. Treating ingrown eyelashes is quite difficult and so you can treat the symptoms and causes of trichiasis. 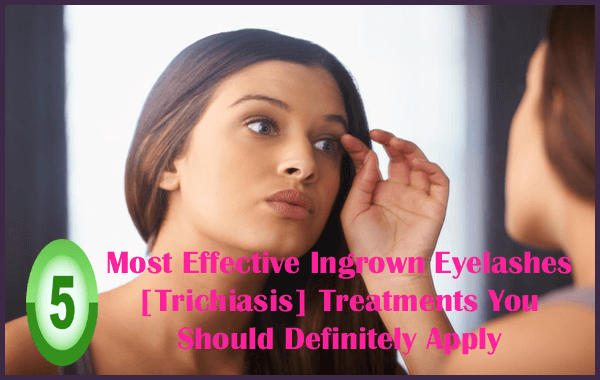 If you treat the trichiasis symptoms and causes then there are less chances of having ingrown eyelash issue. When it comes to treating ingrown eyelashes, you can try the above trichiasis treatment at home as mentioned above. You can try all the home treatments as directed to prevent ingrown eyelash to take place. Also, you can consult a doctor if you have severe irritation and pain. 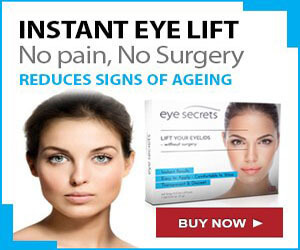 This can also help you avoid any long-term damage to the eye vision or other eye issues. If you find that you have trichiasis issue then do not worry just try all the trichiasis treatment at home mentioned in this blog. Do not miss any of the treatments mentioned here. Idol Lash Review – Get Beautiful Celebrity Like Eyelashes In No Time!